Tools used to rotate nuts, bolts, and other machine parts. 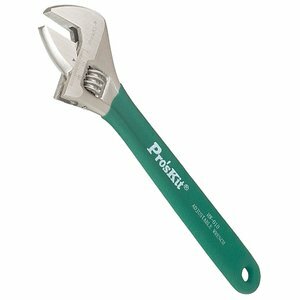 Adjustable wrenches with an insulated handle are ideal for electrified work. 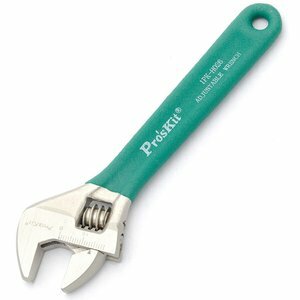 Adjustable wrench with insulated handle (jaw opening up to 36 mm). 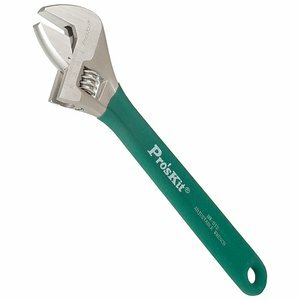 Adjustable wrench with insulated handle (jaw opening up to 20 mm). Adjustable wrench with insulated handle (jaw opening up to 25 mm). 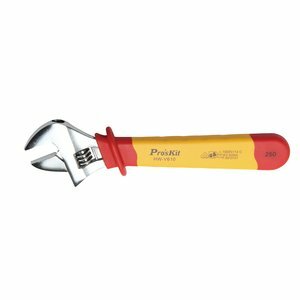 Adjustable wrench with insulated handle (jaw opening up to 30 mm).